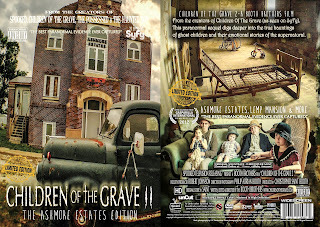 CHILDREN OF THE GRAVE 2- THE ASHMORE ESTATES EDITION. 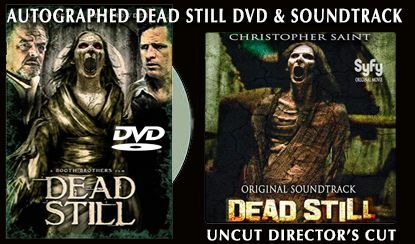 Limited collectors DVD. 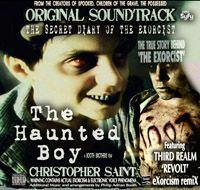 This shocking paranormal documentary tells of the true hauntings of ghost children and their emotional stories of the supernatural. 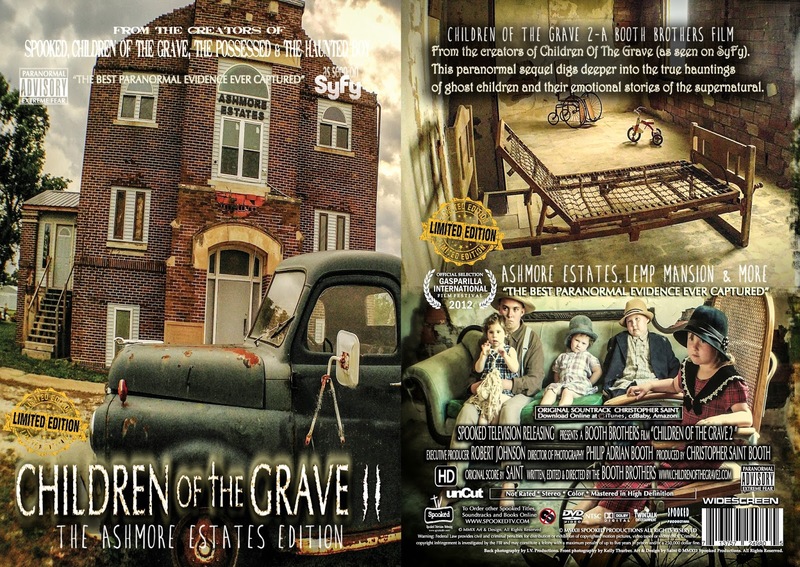 Hauntings from Ashmore Estates, Poastown Elementry School, Lemp Mansion and more. 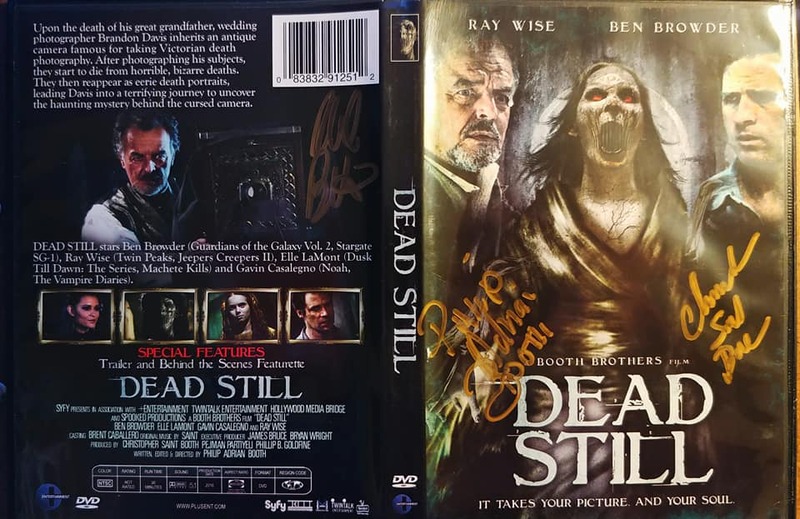 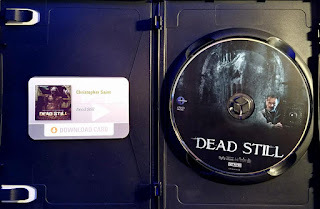 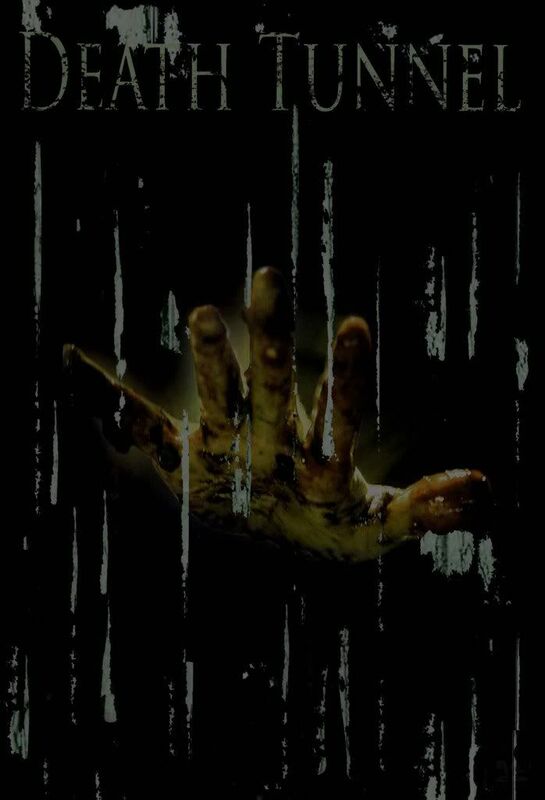 From acclaimed filmmakers The Booth Brothers creators of Death Tunnel (Sony Pictures), Syfy's Dead Still, The Exorcist File, Spooked, The Possessed, Children Of The Grave (as seen on SyFy/Chiller, Destination America). Directed by: The Booth Brothers. 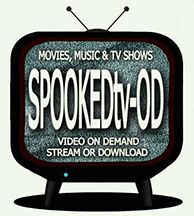 Studio:Spooked Television Releasing. 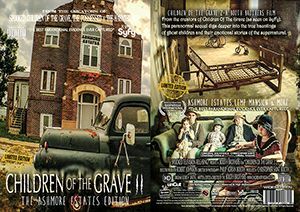 CHILDREN OF THE GRAVE 2 - THE ASHMORE ESTATES EDITION-LIMITED AUTOGRAPHED EDITON ONLY $19.99 +S&H. Hurry only limited amount has been printed. 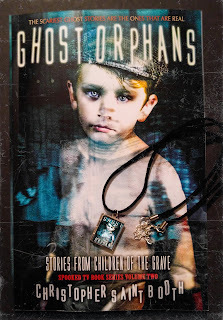 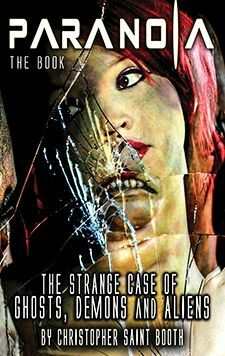 GHOST ORPHANS - BOOK- NOW ON PAPERBACK BY CHRISTOPHER SAINT BOOTH. 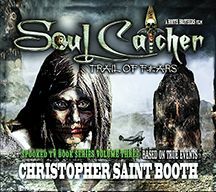 GHOST ORPHANS - BOOK- NOW ON PAPERBACK BY CHRISTOPHER SAINT BOOTH. 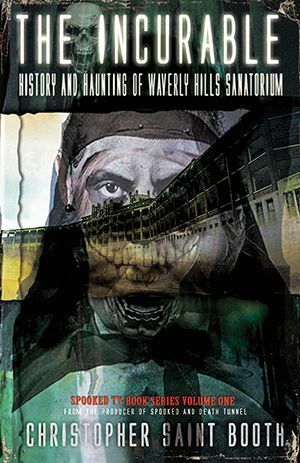 Ghost Orphans explores abandoned orphanages and cemeteries to uncover the tragic haunted past of thousands of forgotten souls buried in unmarked graves. 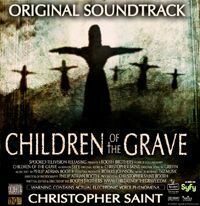 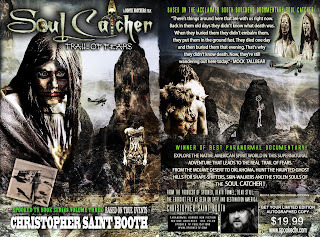 Unearth their shocking existence in these inspiring true stories from Children Of The Grave by acclaimed supernatural, documentary filmmaker, Christopher Saint Booth. 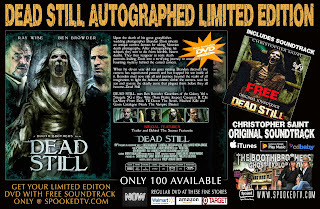 This edition is signed and numbered, limited to the first 100 sold. 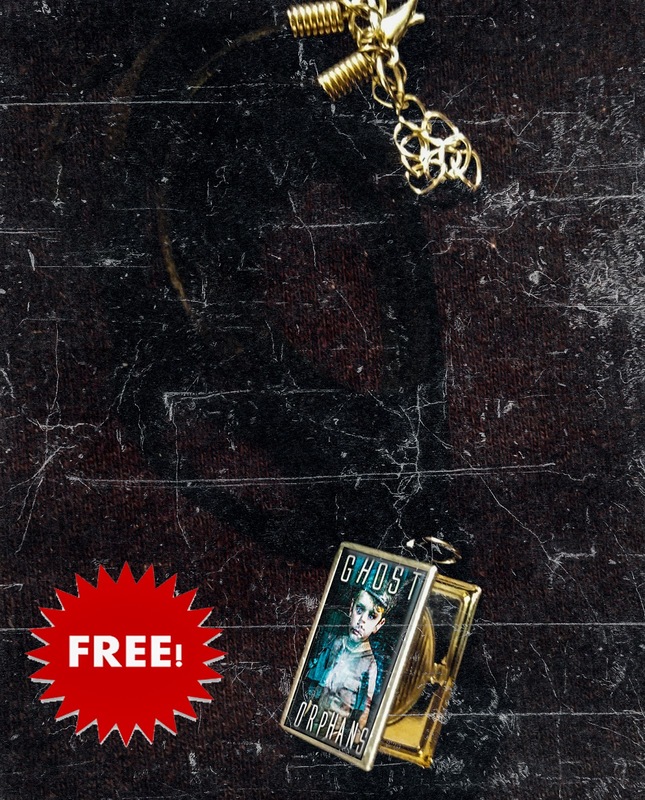 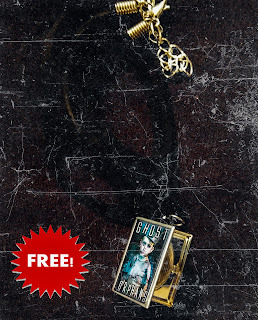 Order now and get free Ghost Orphan necklace made Rachel of Rags to Riches. 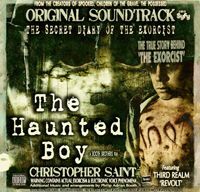 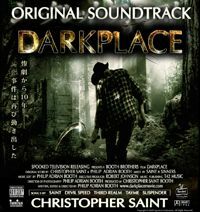 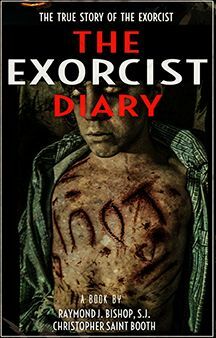 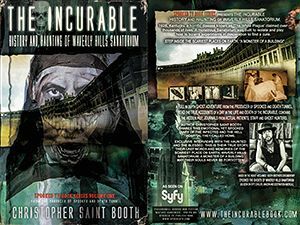 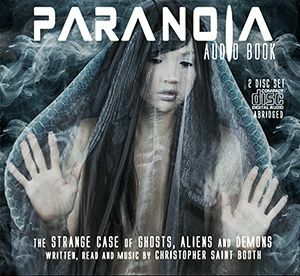 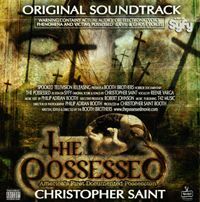 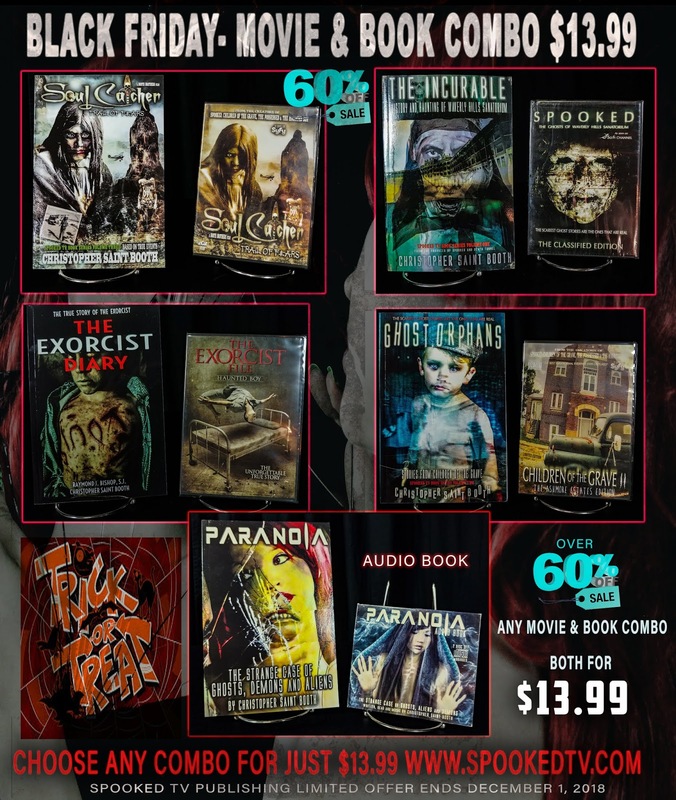 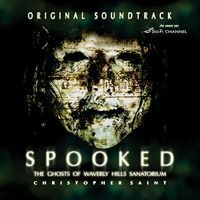 Only $24.99 Includes haunted locations and pictures from Poasttown School, Ashmore Estates, Lemp Mansion, Zombie Road, Pythian Castle, Knox County Poor Farm and more… GHOST ORPHANS from producer Christopher Saint Booth of Spooked, Death Tunnel, Dead Still & The Exorcist File as seen on Syfy and Destination America. 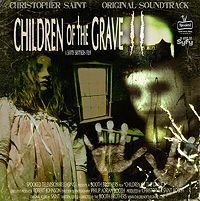 Based on the highly acclaimed Booth Brothers documentaries, Children Of The Grave and Children Of The Grave 2. 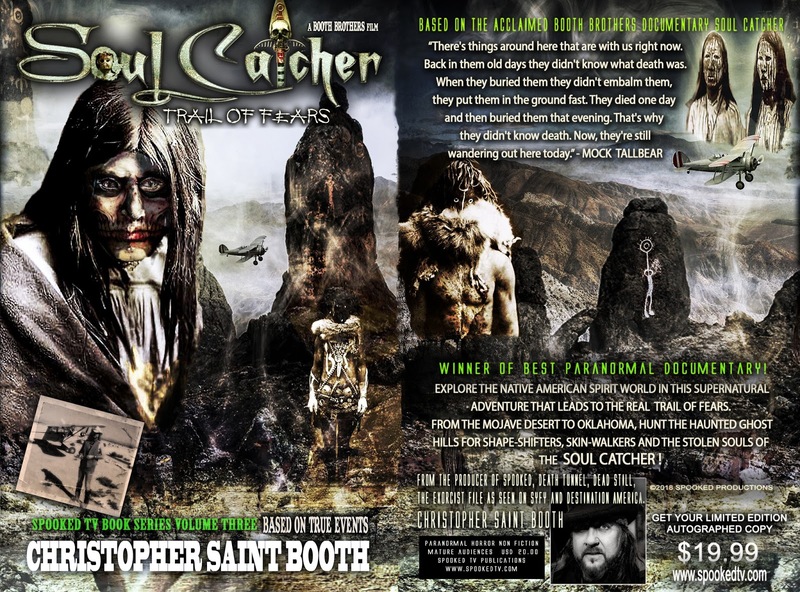 Winner of Best Paranormal Documentary. 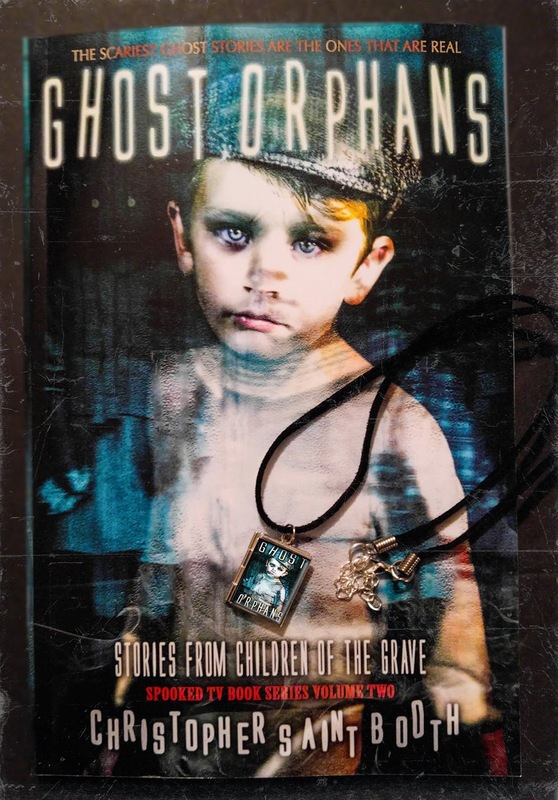 Ghost Orphans now shipping. 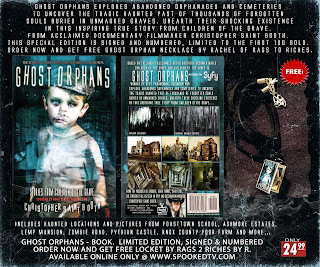 Please order online at www.spookedtv.com GHOST ORPHANS (Limited edition, signed and numbered) CHRISTOPHER SAINT BOOTH SPOOKED TV PUBLICATIONS ISBN-13: 978-1540879936 Only $24.99 www.ghostorphans.com.